If you follow me on Instagram, you've probably noticed that I love baking sweet treats as much as I love playing with new makeup. Well, I've had many requests to start a cooking blog and I've been thinking a lot about it. 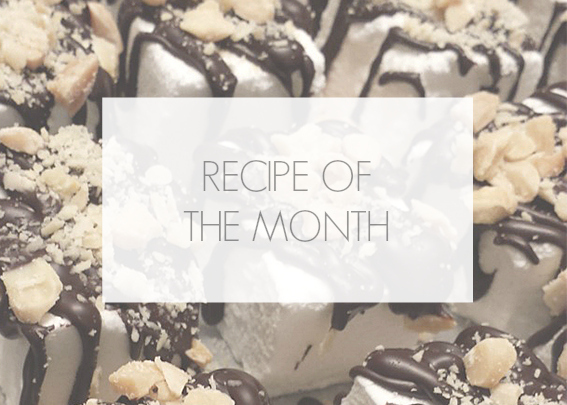 I wouldn't be able to manage two different blogs so I figured, why not share my recipes here? This would be a once a month deal so don't worry if you don't care about baking, there will be plenty of makeup reviews coming your way too! By the way, ever wondered why this blog is named CrystalCandyMakeup? Now you know. Sugar runs through my veins!! I hope you are excited as much as I am!